Young drivers, would you like the good news or the bad news? Well, the good news is that the cost of car insurance has gone down. But before you rush out and treat yourself to a cheeky Nando’s, you’re now spending 20 percent more on your first car. Research from GoCompare shows that the cost of getting a young driver has climbed to £6,959 – up from £5,731 in 2009. This is despite the average cost of car insurance falling to a new low of £1,964 in the first year. Predictably, insurance remains the most expensive outlay, aside from the cost of the car itself. Young drivers are spending an average of £4,276 on their first car, with 28 percent of parents chipping in to help their sons or daughters. 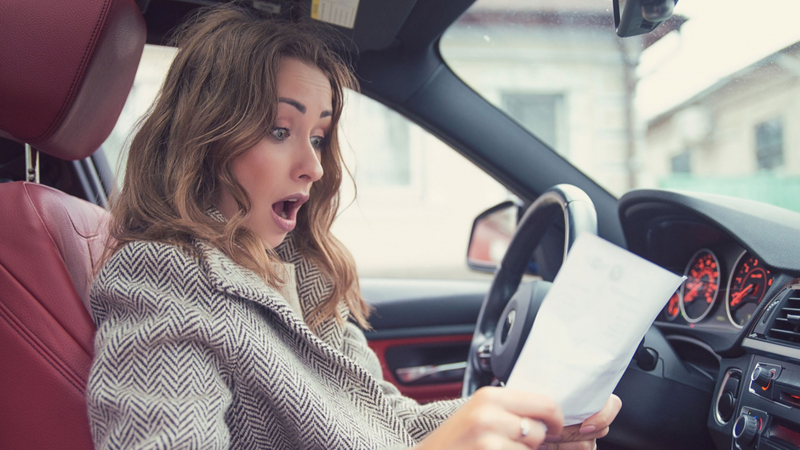 Meanwhile, 54 percent said they had helped with the cost of driving lessons, with a quarter saying they have helped or intend to help with car insurance. Matt Oliver, a spokesperson for GoCompare, said: “The cost of getting a young driver on the road has increased again but this is down to the new motorists splashing out more on their first car. The cost of the insurance has actually fallen substantially in the last few years whilst the price of tests and lessons has been static. 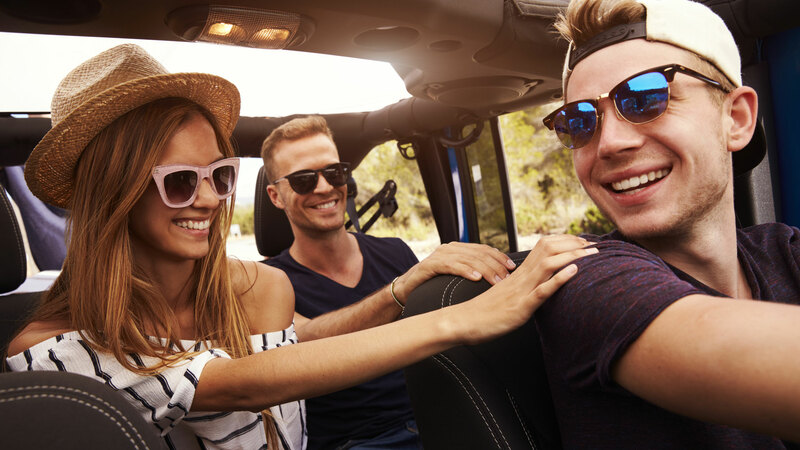 “Car insurance for younger drivers is still pricey compared to those who’ve got a few thousand safe miles under their belts. Unfortunately, statistics show that newly qualified drivers are more likely to have accidents, and when they do, they tend to be more serious and the claims are bigger, hence the higher premiums. “However, there are steps young drivers can take to try to keep their premiums as low as possible and some insurers will offer more competitive premiums than others when quoting for young drivers, so they should always compare quotes from a number of different insurers to ensure they get the right cover for them at the best price. Here are some ways young drivers can reduce their first-year car insurance premium. Drive safely! While a squeaky clean first 12 months won’t reduce the first-year premium, the renewal quote might be a lot easier to stomach than a second helping of a cheeky Nando’s.